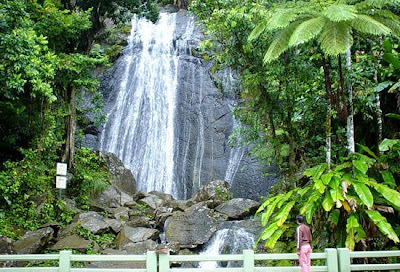 world pictures wallpapers | nature pictures | top inventions Know Our World of Mysterious: El Yunque National Forest, Puerto Rico. 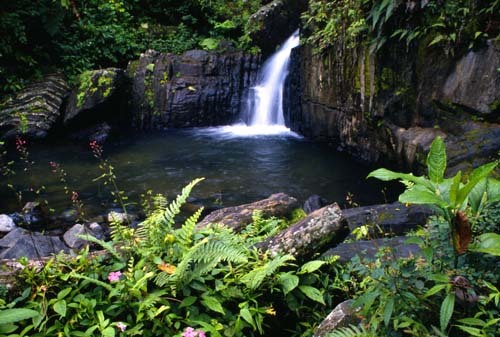 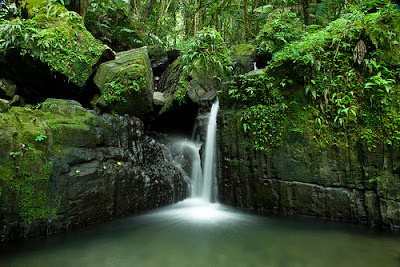 El Yunque National Forest, formerly known as the Caribbean National Forest, is located on the island of Puerto Rico. It is also the name of the second highest mountain peak in the Forest. 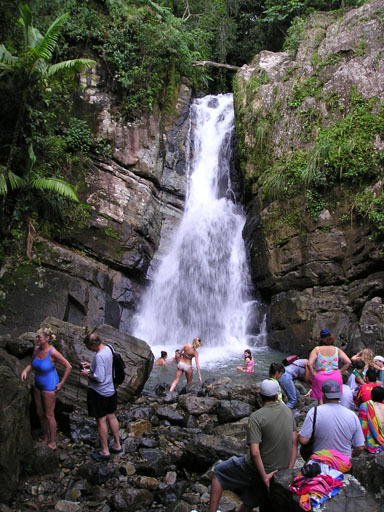 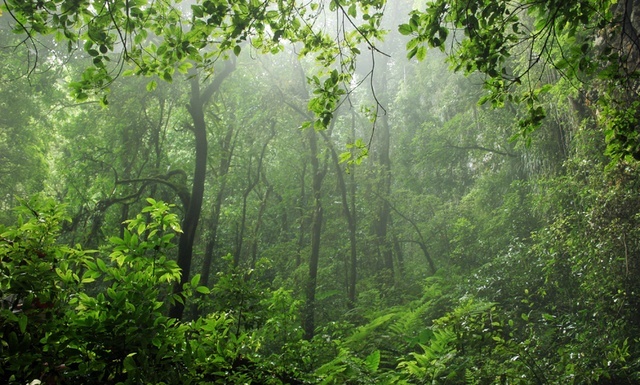 El Yunque is the only tropical rain forest in the United States National Forest System. 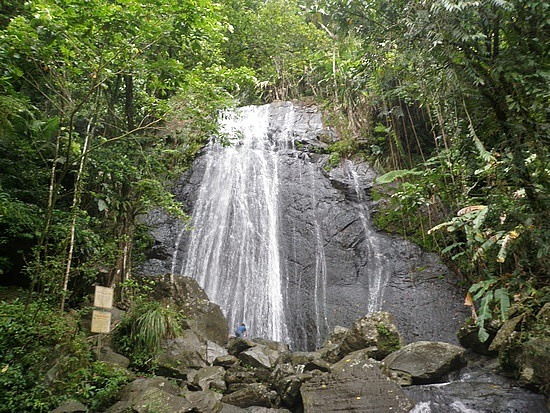 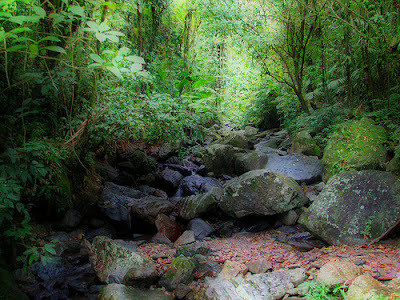 The El Yunque Rain Forest is a cool, mountainous, sub tropical rainforest. The Eastern side of the Luquillo Mountains, which has the El Yunque rainforest at the top elevations, gets most of the rain. The mountain lies completely within the boundaries of the El Yunque National Forest, part of the U.S. Forest Service, which is the only rainforest that belongs to the U.S. Forest Service. standing at 1,080 meters (3543 feet) above sea level. 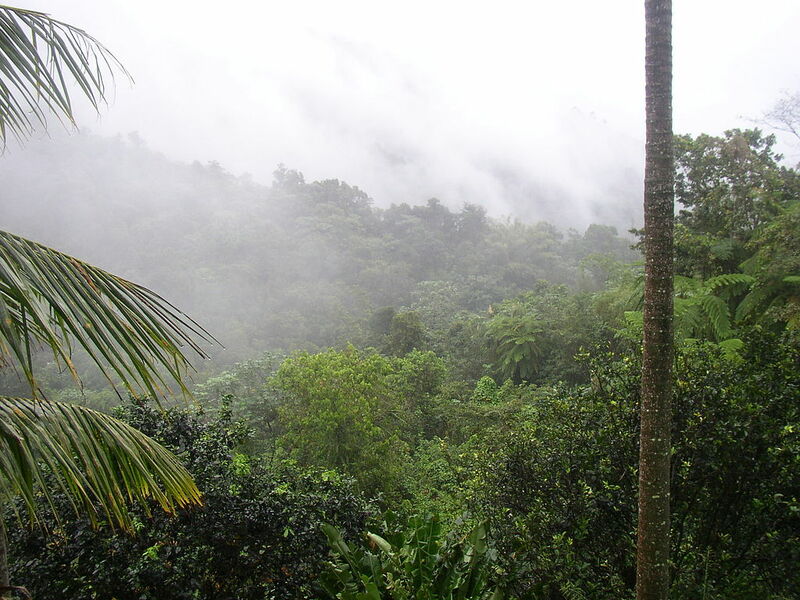 The peak is nearly always covered in thin mist and, due to its high humidity, a quick shower is developed during some afternoons.